This article is not available in English. In case you want to learn more about gossips on Magnus Schmagold or Benedikt Nufer, it's a definite must you read the German version of this bit! 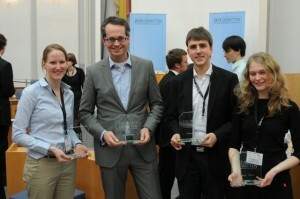 Lukas Windhager, Almut Graebsch and Marco Niedermeier have won BaWü 2010. 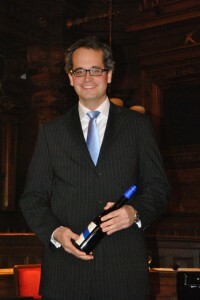 Best speaker of the final was Magnus Schmagold from Göttingen. More information soon on Achte Minute.